Skiing is one of my favourite things to do in Winter. If you’ve never skied before and have no idea what to pack, don’t worry, I’ve got your back. 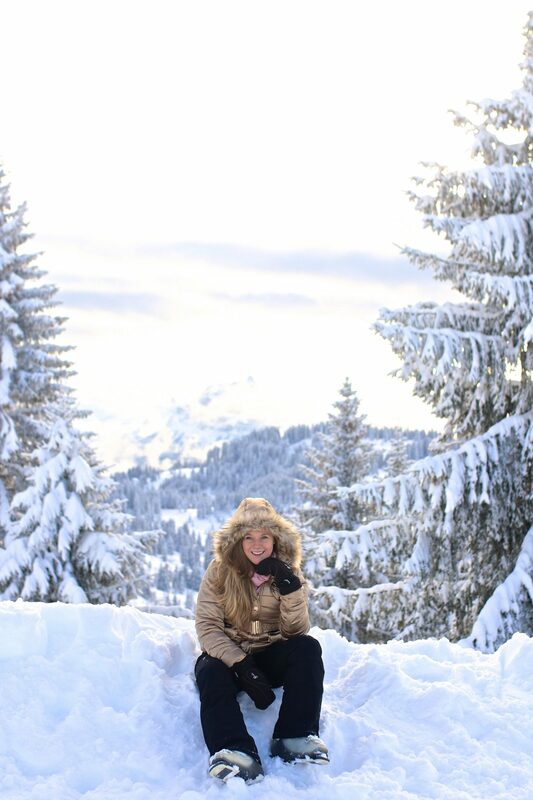 I’ve listed my essential outfits for a week long ski trip for the different situations you may find yourself in!